Cultural discussions, storytelling, horror nights, and sunset yoga. 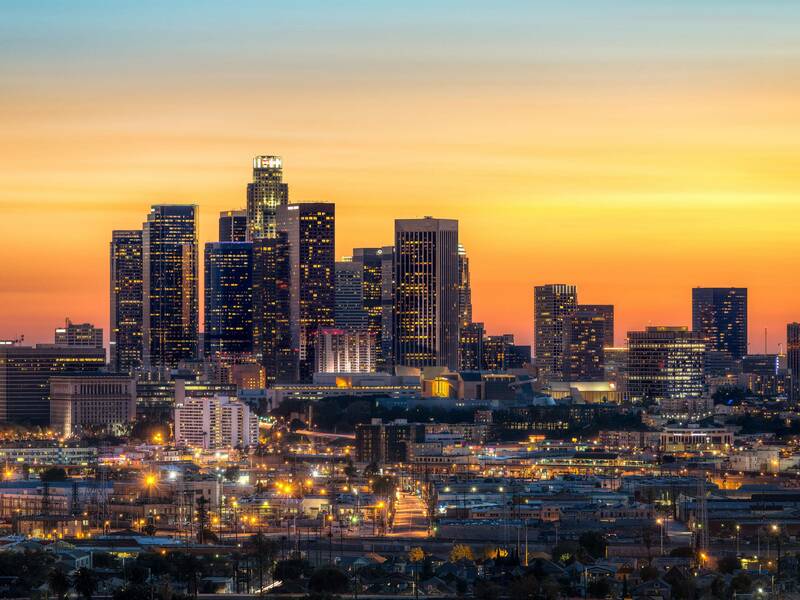 This is why LA has a place in our hearts. With tensions running high between law enforcement and the communities they are hired to protect, its important to listen and understand the stories hidden beneath the surface that have contributed to the LA race riots throughout the 90s. 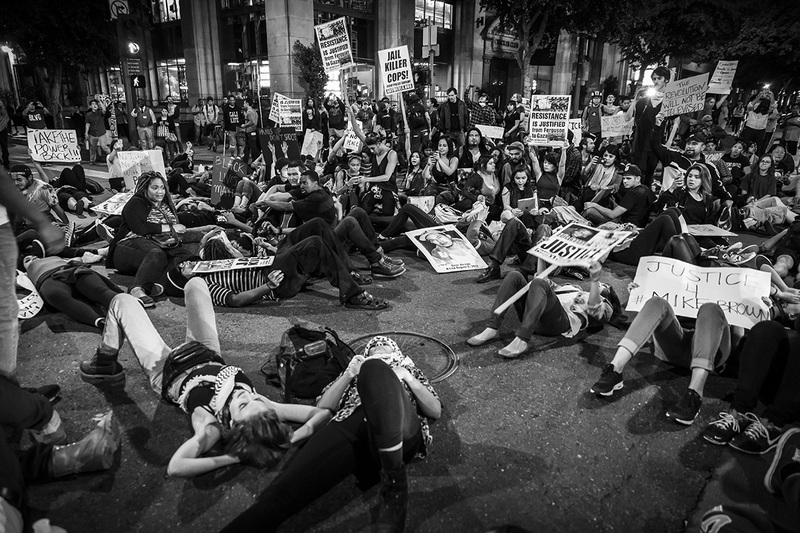 Join NPR’s Michael Martin for an eye-opening discussion that will highlight the diverse voices passionate about improving the cooperation between the police and citizens. 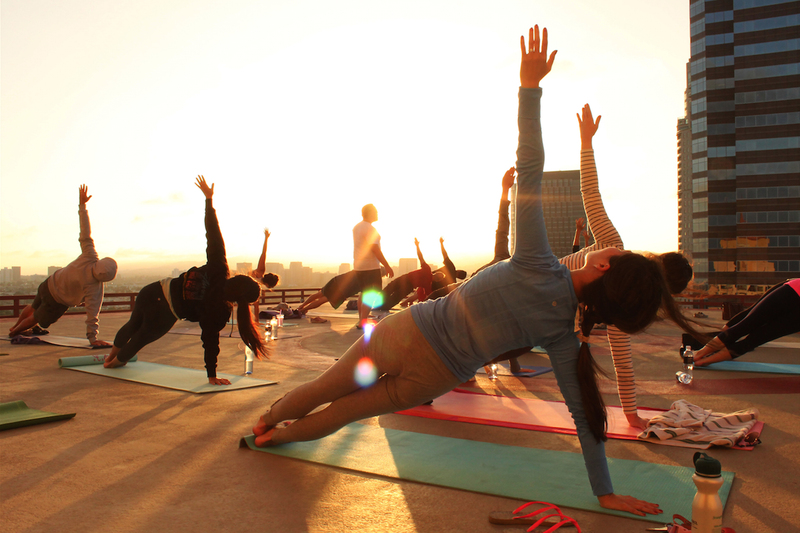 Take a break in the middle of your busy week with rooftop yoga. Enjoy the sunset, re-energize your body, and relax your mind as you perform Vinyasa, a series of poses that will move you through the power of inhaling and exhaling. Whether you’re an experienced yogi or just starting out, this class is the perfect way to unwind after a hectic day. Four writers, one artist. Are their stories fact or fiction? Have you been bamboozled? Hosted by radio reporter Rico Gagliano and curated by writer Diana Wagman, this literary event promises a night to remember with live readings by four notable LA-based authors. The audience then gets to decide whether or not each writer’s intricate stories are, in fact, Fact or Fiction. During the performance, multi-media artist, Aaron Axelrod will also be creating a live painting inspired by the stories told, which will be gifted at the end of the night in a grand prize drawing. There are plenty of outdoor movie screenings in LA, but none will be quite as immersive as The Great Horror Movie Night series happening at Elysian Park. Not only will you catch a scary flick as the dusk light dims, but the festivities will include monster-costumed performers running around bringing the movie to life, prize giveaways, photo opportunities, and plenty of merchandise for sale. So bring your friends and fellow brave souls, and get ready for a night of thrills and chills. 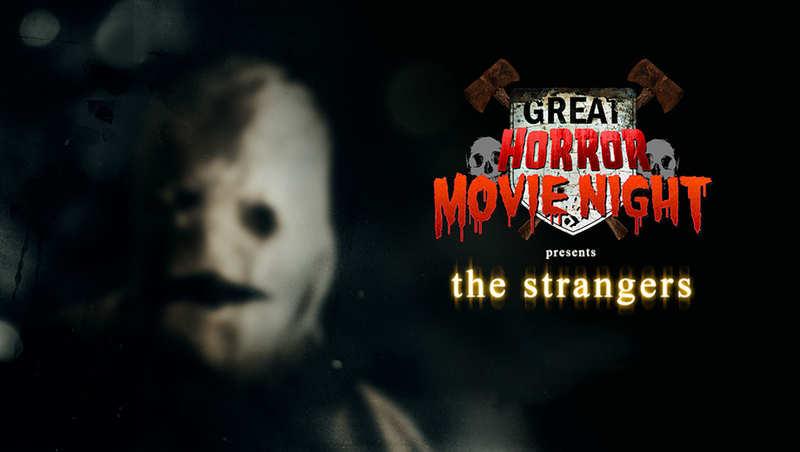 Watch The Strangers trailer below (if you dare). 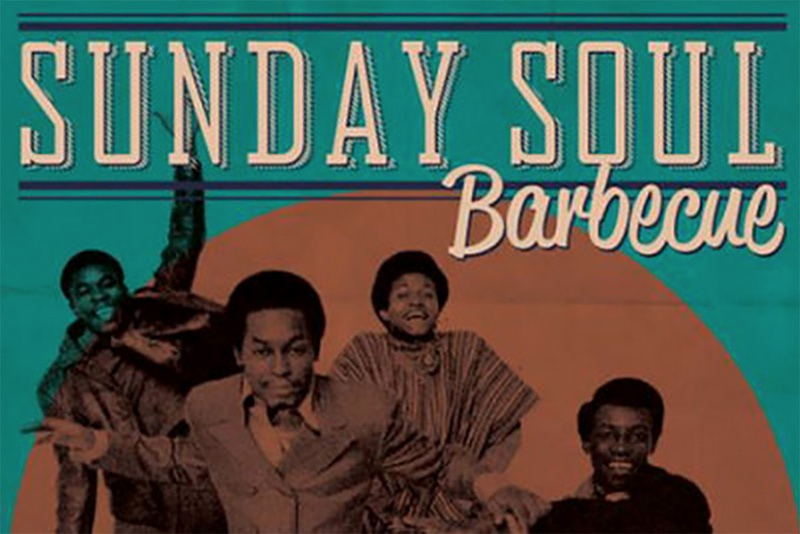 Soul, Motown, and finger lickin’ goodness. Head down to the Arts District this Sunday for a few drinks and a slice of Southern hospitality— the perfect way to end a busy week and rejuvenate for the upcoming Monday. Get to know more about Villains Tavern here. If you end up attending any of these featured events, don’t forget to tag us on Instagram or Twitter @wedesignla, and be sure to also check out our new events calendar right here on the website.